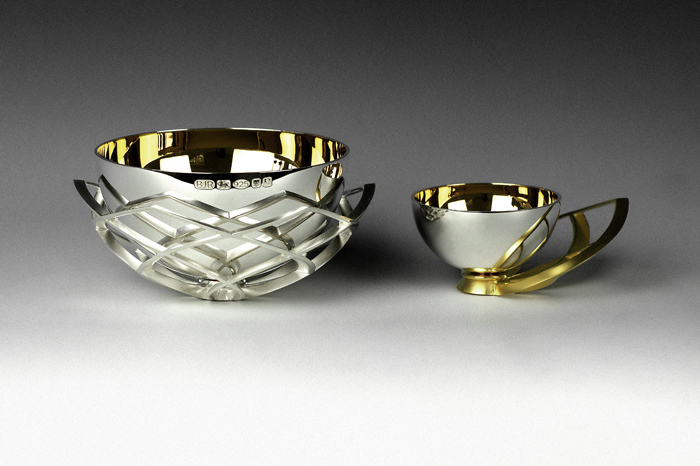 This ‘Luxus Range’ Petal Shot Measure has been created using a mixture of traditional silversmithing techniques, as well as CNC milling and rapid prototyping. 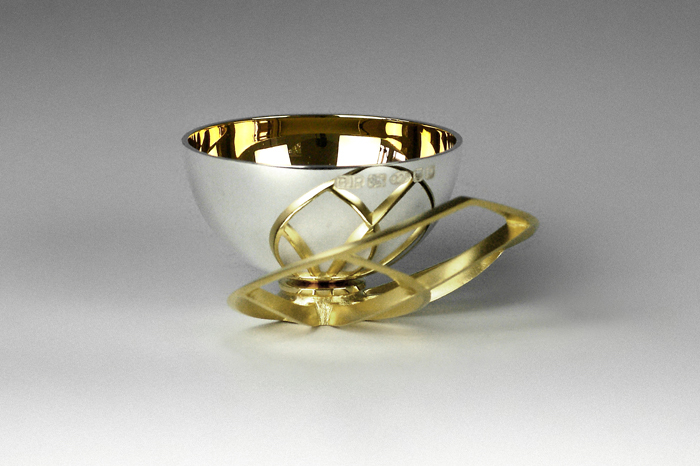 The gold plated bowl offers versatility to the piece and can hold up to a single shots worth of liquid! Like many of the products in the ‘Luxus Range’, a variety of different finishes are available.